Complimentary Knitting Lessons for Teens! Summer is here & it is the perfect time to learn to knit! Beginning June 5 through August 21 2018, Wool & Co. is offering free knitting lessons for teens ages 13-18 every Tuesday from 3:00-5:00PM. 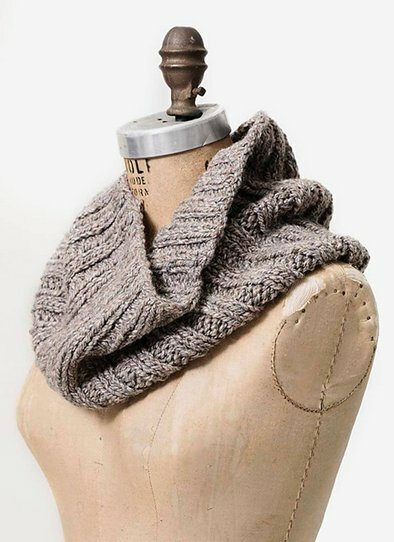 One of our instructors will teach you everything you need to know to make this swoon worthy cowl. No sign-up necessary- just show up & we will help you choose materials, then show you how to cast-on, knit & purl. Materials are not included, but teens will receive a 10% discount on materials needed to knit the cowl. You will need 1 set of size US 11, 24” needles & 250 yards of bulky weight yarn. Cost of supplies is approx. $28-$45 before discount (depending on yarn chosen).